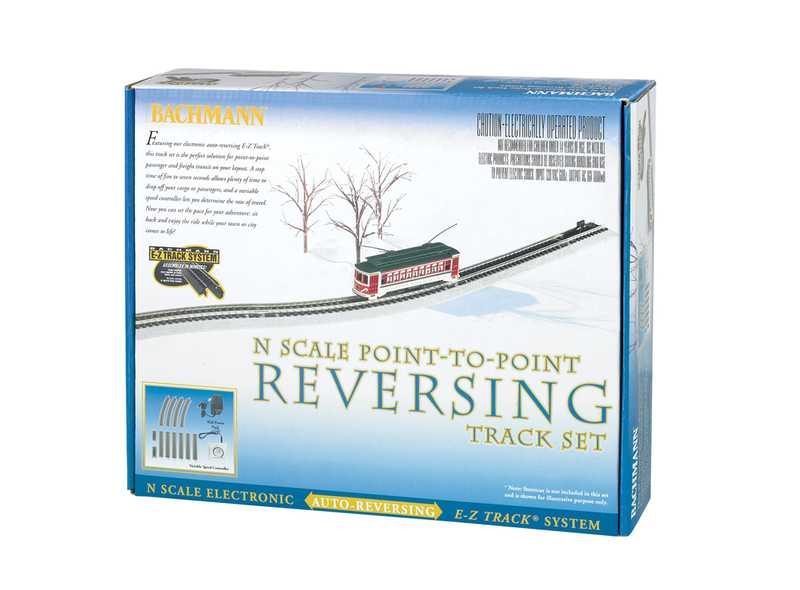 Featuring our electronic auto-reversing E-Z Track®, this track set is the perfect solution for point-to-point passenger and freight transit on your layout. A variable speed controller lets you determine the speed of travel. Add-on sections are also available (Item Nos. 44848 & 44849). Then, sit back and enjoy the ride while your town or city comes to life.